ARCAT® Free Architectural CAD drawings, blocks and details for download in dwg and pdf formats for use with AutoCAD and other 2D and 3D design software. By downloading and using any ARCAT® CAD detail content you agree to the following [license agreement]. ARCAT® BIM content - Architectural Building Information Modeling (BIM) objects / families / system files, free to download in revit or dwg formats for use with all major BIM and CAD software including AutoCAD, Sketch-Up, ArchiCAD and others. Formats: RFA- Revit Object | RVT- Revit System | DWG- AutoCAD, Sketchup - all cad software By downloading and using any ARCAT® CAD detail content you agree to the following [license agreement]. ARCAT® Specifications below are complete CSI 3-part and Canadian CSC architectural specs that can easily be downloaded, customized for your residential or commercial project, and included in your master spec for future use. By downloading and using any ARCAT® CAD detail content you agree to the following [license agreement]. 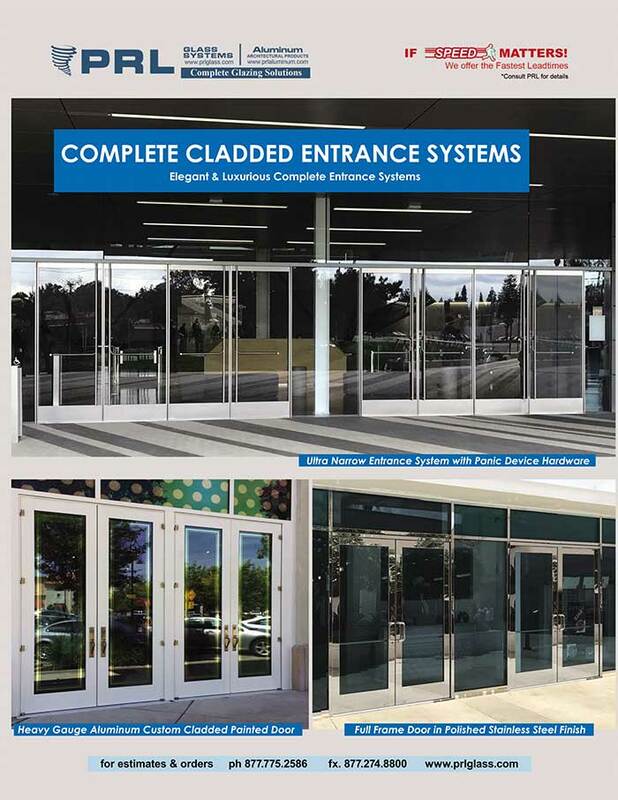 View all of PRL's Architectural Glass and Metal Products on ARCAT®. Here you will find Videos on "How to Quote and Order" PRL's Architectural Glass and Metal Products Online as well as many other New videos surrounding our vast collections of glass and aluminum manufacturing and design capabilities. ...View and Subscribe on Youtube TODAY! Cataloging our full lines of glass types and complete systems, PRL’s 2018 Architectural Glass catalog puts shopping at your fingertips. Whether you’re looking for inspiration, a specific component, or want to know more about our products, it’s all in there. This catalog provides a wealth of information! 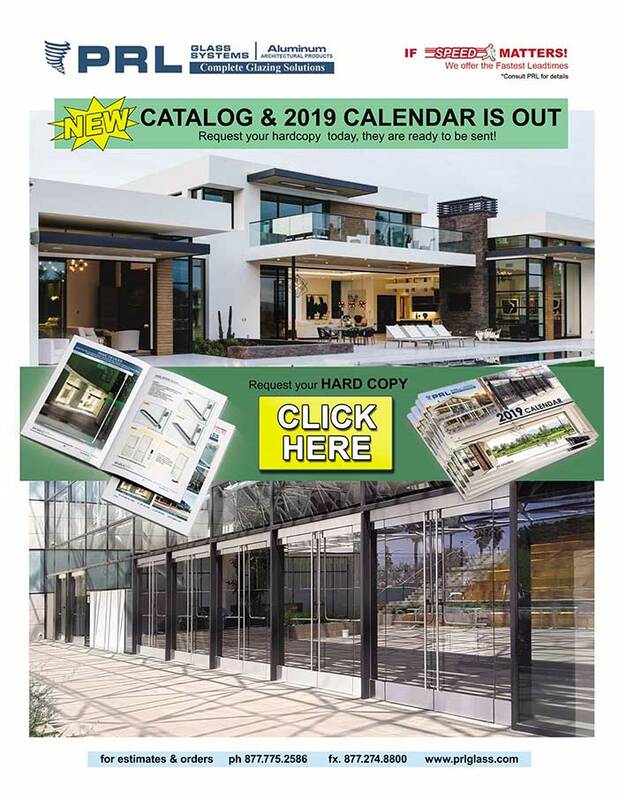 ...Download PRL's Architectural Glass Catalog TODAY..
PRL’s 24/7 Online Quick Quotes and Orders program is intended to make quoting and purchasing quick and convenient. Purchase all your architectural glass and aluminum products online Today! ...Register Now.